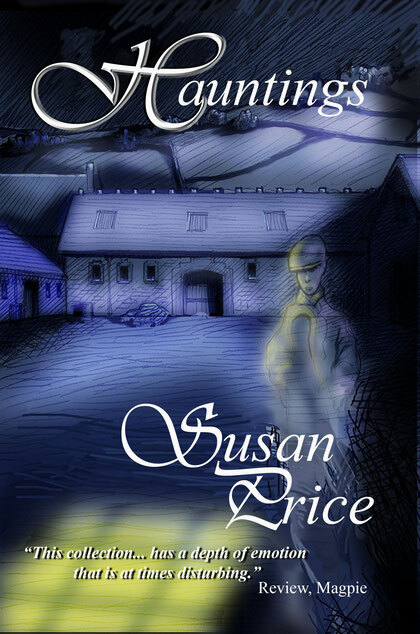 A dead boy stands in a dark farm-yard, staring at the lit windows of the farmhouse kitchen. An old man, living alone in a farmhouse surrounded by modern estates, sees spirits dancing on an ancient hillside. A bullied schoolgirl finds a protector -- at a price. A writer listens to the telling of a dream -- and can't sleep easily after. And a spiritual medium is exposed as a trickster.